Guests at President Obama’s final White House concert had to go through three security checkpoints before placing their cellphones in brown paper bags that would be returned to them at the end of the night. No one questioned the low-tech security precaution that removed their ability to post on Twitter, Facebook or SnapChat about the concert. Rather the guests, some dressed in floor-length formal gowns and others in their cocktail best, moved onto green and orange trolleys that headed slowly for the South Lawn. A white billowing tent, decorated with chandeliers and colorful uplighting, had been constructed for the evening’s concert, which will be broadcast on BET on Nov. 15. 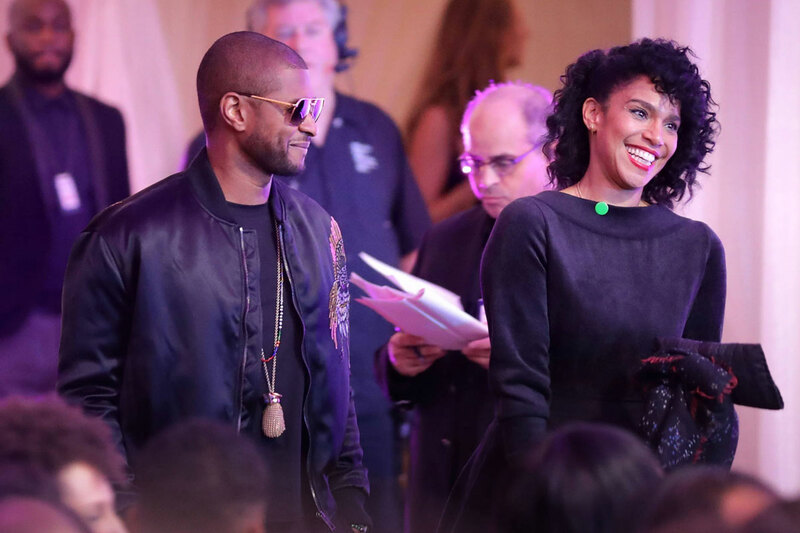 A six-page program for the event, titled “Love and Happiness,” was placed on gold Chiavari chairs for guests to shed light on just who would be gracing the stage: Usher, Jill Scott,Michelle Williams, Yolanda Adams, Janelle Monae and even R&B throwback group, Bel Biv Devoe. And most interestingly — historically speaking — rap acts were also on the program, including Common, The Roots, and De La Soul. Hip-hop and the government have long had a tumultuous history. The genre that birthed songs such as “Fight the Power” and “911 Is a Joke” seems to have irritated federal agencies from it’s very inception during the 1970s. At the height of the final White House concert Friday night, The Roots crew brought so many rappers on stage, they seemed to bump into each other with delight. Common, De La Soul and Roots’ frontman, Black Thought, all spit their syncopated rhymes into their microphones for President Obama and first lady Michelle Obama, who spent a large part of the event on their feet dancing. “Say it loud,” Usher instructed. “I’m black and I’m proud,” the guests responded, without prompting. Obama closed the evening by pointing to comedian Dave Chappelle, who sat in the audience with his wife. 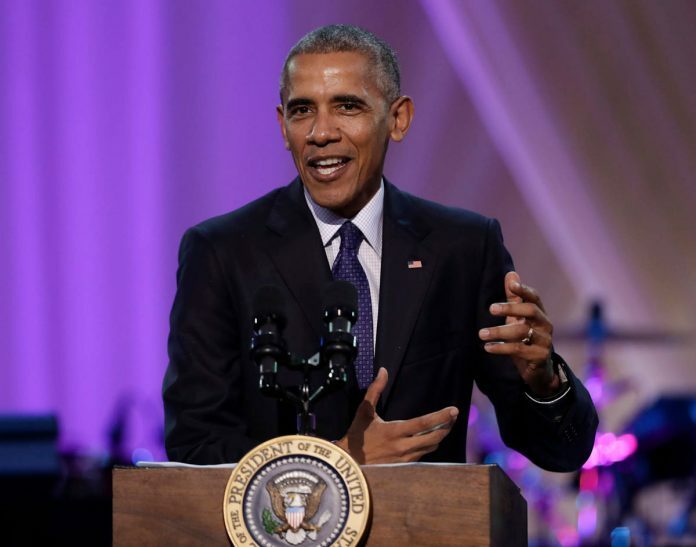 President Barack Obama said he’s sad that one of his and the first lady’s favorite traditions, musical night at the White House, ended Friday (Oct. 21).